Ring Wars Carolina: Next Event: *Movie Screening* "What kind of story do you want to tell?" Next Event: *Movie Screening* "What kind of story do you want to tell?" 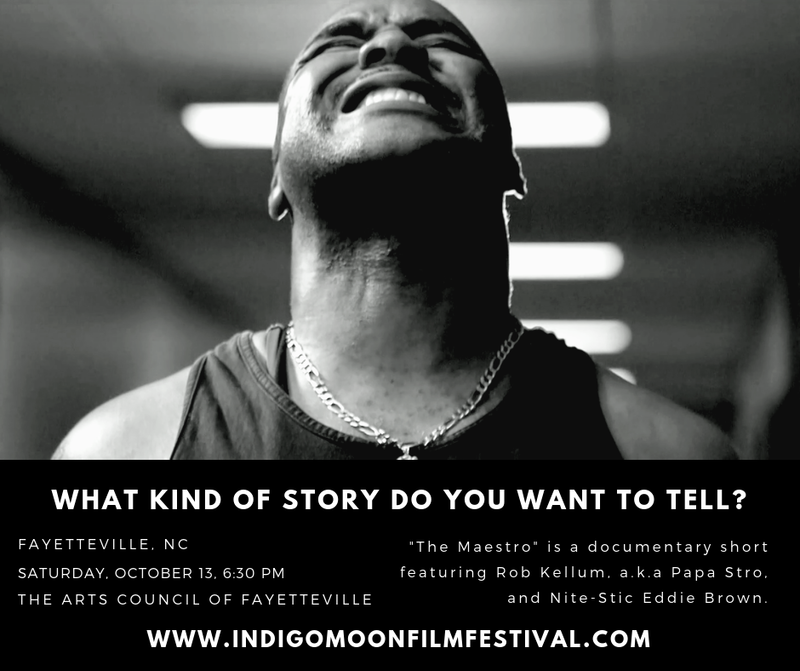 In our documentary short "The Maestro," Rob Kellum "Papa Stro Maestro" and Nite-Stic Eddie Brown face each other in an epic battle that takes a surprising turn. We're bringing "The Maestro" to Eddie's stomping grounds in Fayetteville, NC, for the Indigo Moon Film Festival this Saturday, October 13, at 6:30 PM. If you live in Fayetteville, you better be there, or Eddie will find you! 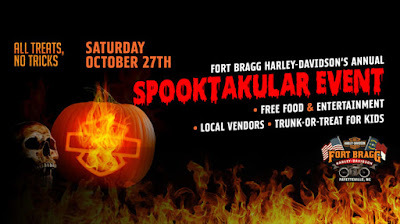 Come out and join us for our Halloween Celebration! 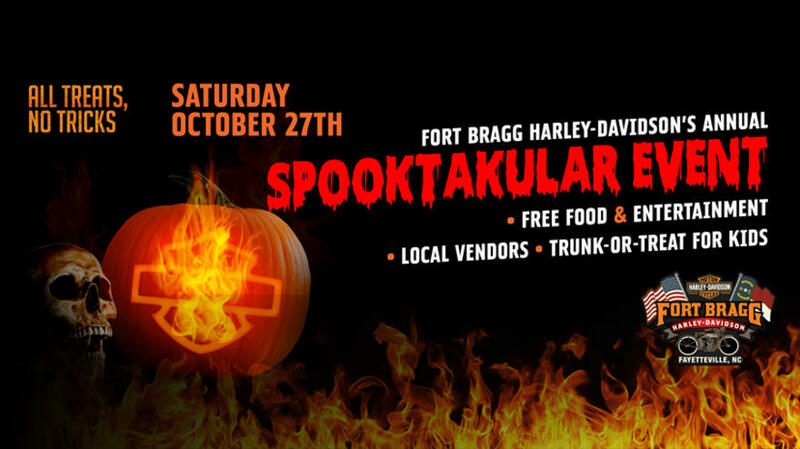 Costume contest, trunk-or-treat, local vendors, free food, and live Ring Wars Carolina Pro-Wrestling entertainment all day!